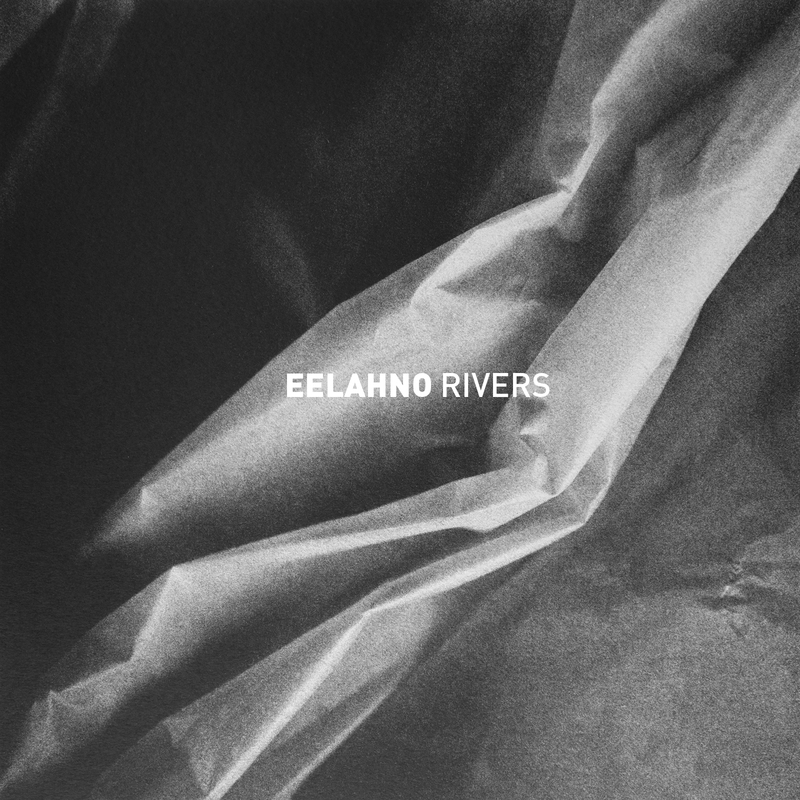 “Rivers” is the debut EP from the 20 year old producer Eelahno. Behind the moniker we find Oliver Vaupel from the Copenhagen outskirts. On this EP he displays his various moods from the past year or so, and we hope that you will enjoy this small venture with him. Its out now so go on an listen/download below via bandcamp or itunes.